What a result! 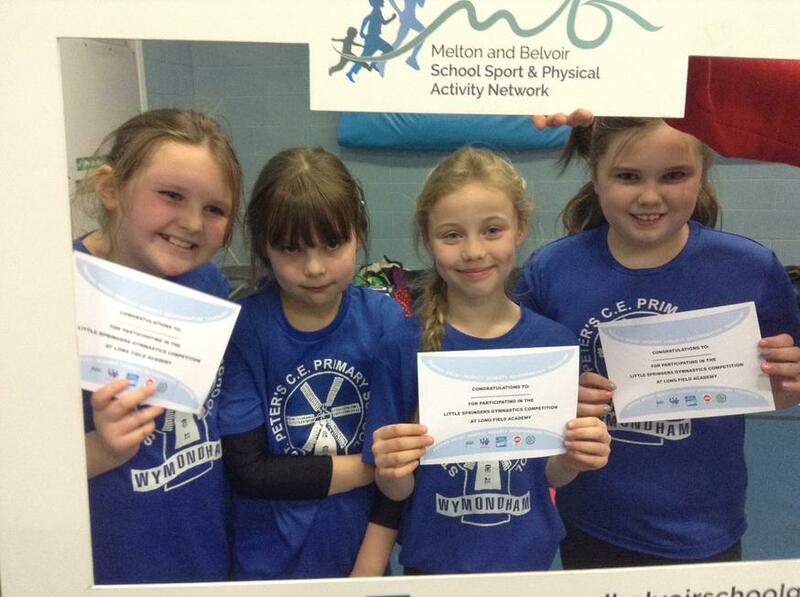 St Peter's had three teams take place in the Melton and Belvoir Gymnastic competition last week. 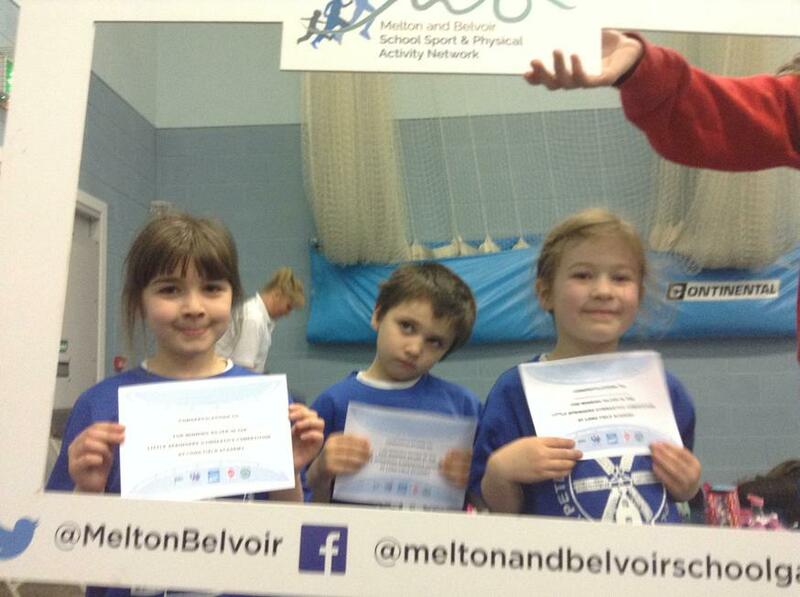 The children did extremely well, with pupils from Years 1-6 taking part. 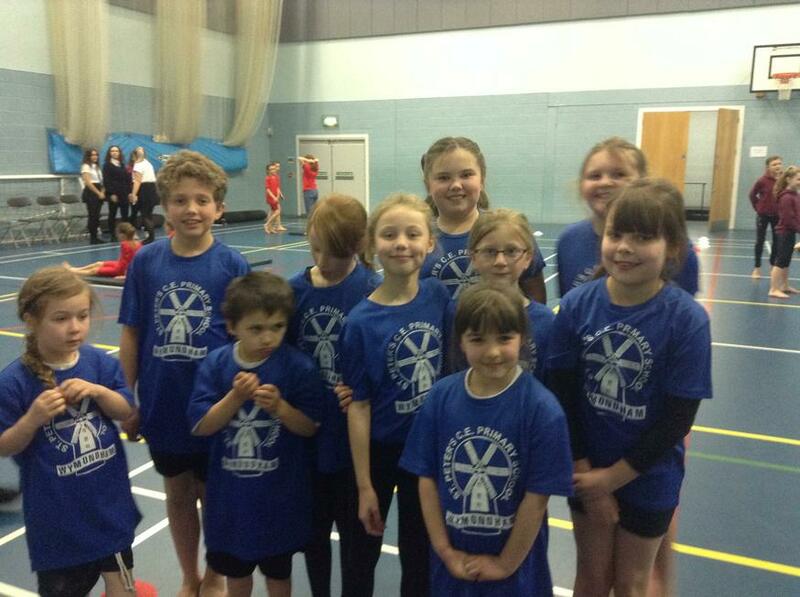 Results: Y1/2 – Silver; Y3/4 – Bronze; Y5/6 – 4th place. 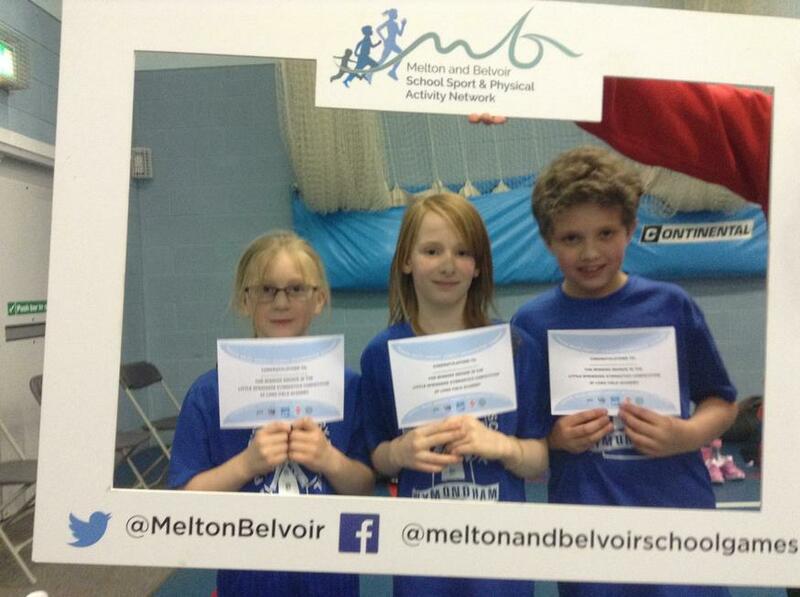 We are very proud of their performance and are looking forward to taking part again next year. A big thank you to everyone who has prepared the children for the event, both at school and at home, and to the parents who accompanied them to Longfield.